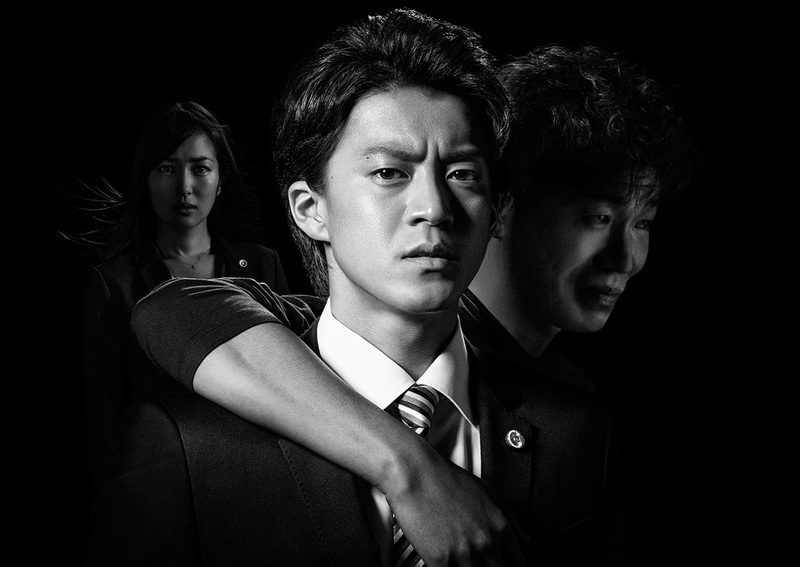 Keisuke Okuyama (Shun Oguri) works as an attorney for the Shiraishi Law Office. One day, he receives a letter from Michiko (Reiko Kataoka). She is the stepmother of burglary and murder suspect Tatsuya Ando (Tsutomu Takahashi). When Keisuke reads "... please defend your friend Tatsuya Ando as his attorney,” Keisuke begins to feel sick. His terrible past, which was buried in his mind, come back to him. It began 17 years ago, when Keisuke befriended Tatsuya. Tatsuya is a distant relative and just moved to Keisuke's neighborhood. Based on novel "Daisho" by Shun Ioka (published March, 2014 by Kadokawa). Iqra Sep 12 2016 12:16 pm well!!! i am looking forward to this drama!! Iqra Sep 12 2016 12:14 pm Shun always work in a great dramas i am looking forward to it!! bluelysia Sep 04 2016 11:31 pm This sounds dark and in gray zone, like Border.. love it!